Classy three-year-old colt CATASTROPHIC returns to the races for the first time in over a year in the Colts, Gelding and Entires Maiden Handicap (1000m) at the Sunshine Coast tonight. 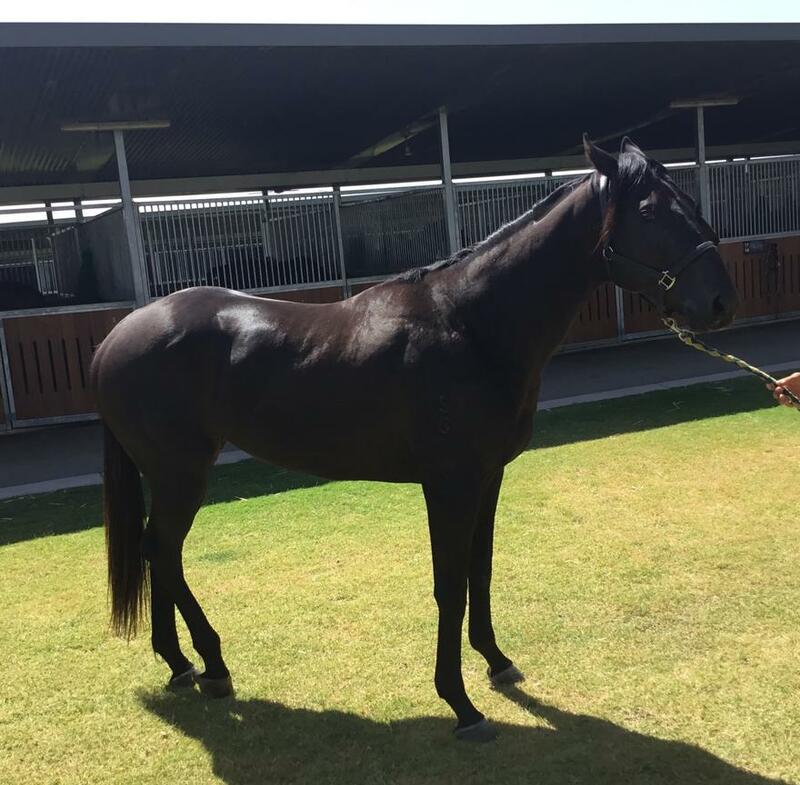 The Smart Missile colt has not started since running a close-up third to the talented Ef Troop as a two-year-old at Doomben in November last year. TRAINER COMMENTS: "He returns to the track tonight after a long layoff. He has had two trials and is fit enough to go to the races, although there is still room for improvement in him. He is quite a capable galloper and I’m looking forward to seeing him return to the track and seeing what unfolds."